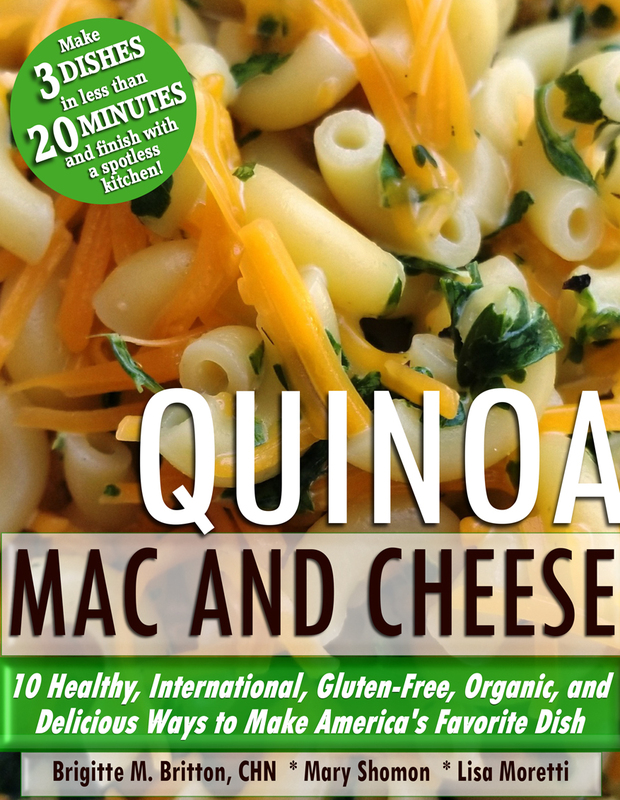 Buy our Quinoa Protein Pasta and receive a free Mac N Cheese International E-Cook Book Valued at $30! You can mix and match other Quinua items. * Put requests in checkout page notes. Extensive health issues led Brigitte M. Britton, CHN (Certified Holistic Nutritionist) and The MEGA Way founder, to research and to try many alternative health products and remedies. What she discovered was that they were full of preservatives, artificial sweeteners and very little, if any, nutritional value (and they did not digest well nor were they being properly absorbed in the body). They were simply a quick fix instead of the long term health benefits she was looking for herself and her clients.